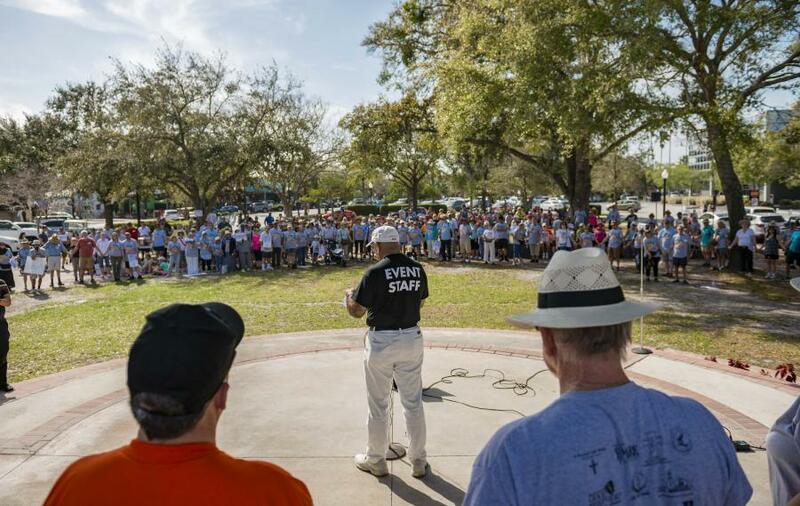 DUNEDIN, FLORIDA, US, February 28, 2019 /EINPresswire.com/ -- Over 200 people from dozens of Pinellas County Florida churches walked under a bright, welcoming sun through two and a half miles of the city of Dunedin Florida on Sunday, 24 February. The event was started four years ago by the pastor of the Episcopal Church of the Good Shepherd, Rev. Becky Robbins-Penniman who was inspired by William Ury, co-founder of Harvard’s Program on negotiation. 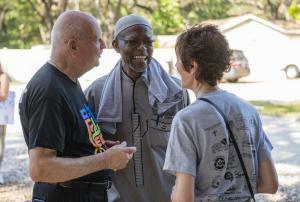 United Faiths Walk of Peace co-sponsors of the walk included: the Episcopal Church of the Good Shepherd; Dunedin Council of Organizations; St. Francis of Assisi Mission; Baha’i Faith; Faith United Church of Christ; Mt. Pleasant Missionary Baptist Church; First Presbyterian Church of Dunedin; Unitarian Universalists of Clearwater; Our Lady of Lourdes Parish Faith; Taoist tai chi; Church of Scientology Flag Service Organization; Clearwater Friends (Quakers); Interfaith Tampa Bay; root Healing Zen; Islamic Society of North Pinellas; and Open Door Church.